Live from St Thomas’s Church – the church for which Bach conceived most of his works – comes a concert performed by the man who introduced Bach to the world of Jazz and vice versa. In 1959, Jacques Loussier hit upon the idea that was to make his international reputation, by combining his interest in jazz with his love of J.S. Bach. He created his very own view of Bach, blending the most beautiful tunes of the Baroque master with an irresistibly swinging sound. Loussier’s Trio achieved the breakthrough to popular commercial success enjoyed by only a select few jazz musicians. 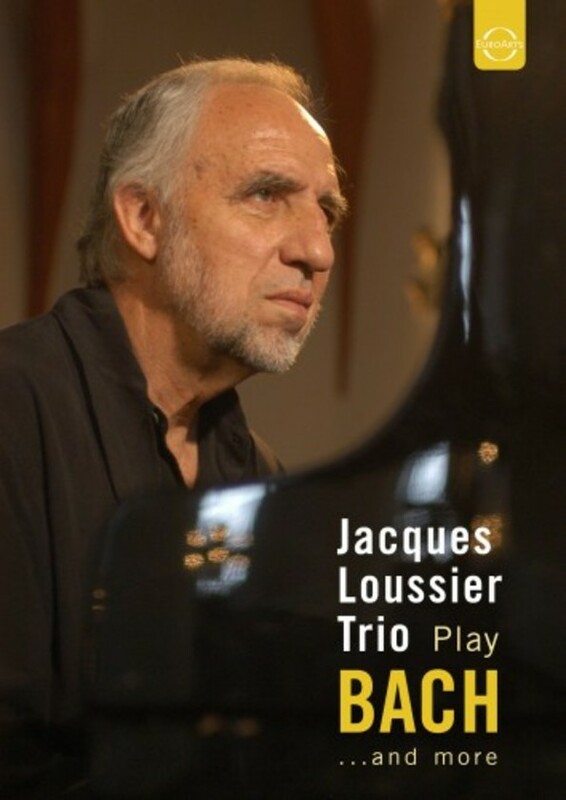 In fifteen years, the group sold over six million albums On the occasion of Loussier’s 70th birthday, the ensemble performed its greatest hits – jazz arrangements of Bach, Debussy, Satie and Ravel – in Bach’s “own” church in Leipzig for the first time. The DVD also features an enlightening bonus track with an interview with the artist.